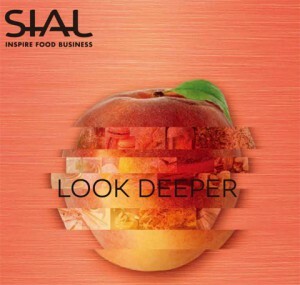 Gulfood: The world's biggest annual food & hospitality show. 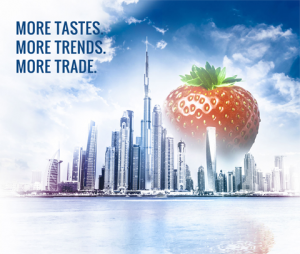 Gulfood is your unrivalled opportunity to source and select from an incredible global product showcase. A warm welcome awaits you at this buzzing event, where you will network with thousands of industry peers and people passionate about driving the market forward. Take time to review the latest trends and innovations of the food & drink sectors, .foodservice & hospitality equipment, as well as the restaurant & cafe industry. 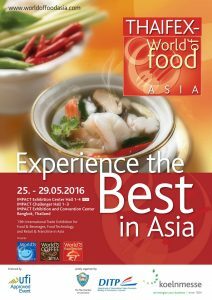 The China Food and Drinks Fair (abbr. 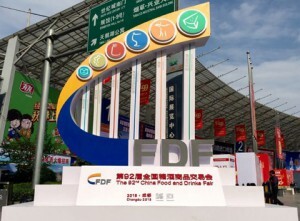 as "CFDF" hereafter), begun in 1955, is one of the largest ?exhibitions in Chinese history, and the most professional and biggest exhibition in the industry. CFDF is sponsored by China National Sugar and Alcohol Group Corp.?CFDF is held biannually, in spring and autumn. The spring fair is held in Chengdu known as Chengdu Fair, ?while the autumn fair is held in different selected cities each year. 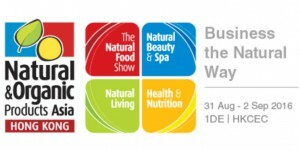 Asia?s foremost business event for the Natural and organic industry, Natural & Organic Products Asia is an important platform to engage and promote natural, sustainable and healthy lifestyles, natural and organic products. © 2017 N.B. Value Link Co., Ltd. All Right Reserved.